QuoteColo offers a FREE SERVICE matching buyers of Burbank colocation with reputable and cost effective hosting providers. At QuoteColo, we understand that while your business could greatly benefit from outsourcing various IT services, you do not always have time to research these facilities. Now you can outsource this part of the project, too! 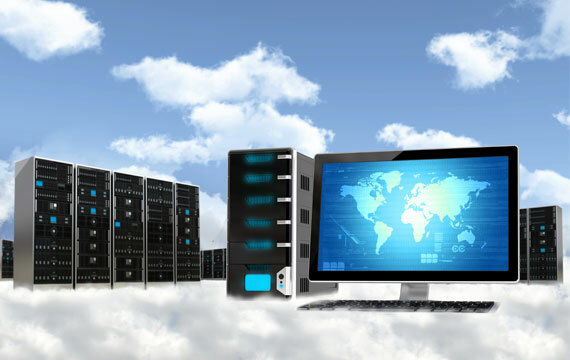 Our experienced professionals will find the Burbank colocation providers who can bring you the colocation services, managed hosting and cloud hosting solutions you require. Make an Informed Decision Regarding Burbank Colocation Services! After you have requested our no obligation services, our team will begin compiling reviews and Burbank colocation pricing information. 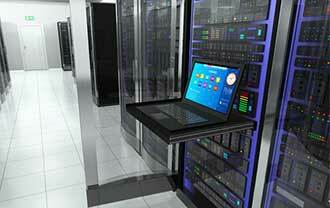 We will locate the facilities that provide the specific IT services your business requires. With over 15 years of experience in this industry, our specialists can help you narrow your search significantly. The services provided to you by QuoteColo are completely complimentary. You have no obligation to select any of the quotes, which we will provide to you within 24 to 48 hours. However, we do strive to connect you with a Burbank colocation facility that will deliver the services you need at competitive prices. Burbank is located only 12 miles northwest of downtown Los Angeles. This Southern California city is home to just over 100,000 people and is named after David Burbank, who was a dentist and entrepreneur originally from New Jersey. While Los Angeles may be the town everyone associates with the film and television industries, Burbank is truly where the business takes place. Many media companies have facilities or headquarters in this city, including Disney, Nickelodeon and Warner Brothers Entertainment. Burbank also has a notable technology community, and is the headquarters for Xytech Systems Corporation, which is a business software provider. To learn more about the colocation providers in Burbank, simply complete our online contact form or call 888.400.5732 to receive your free quotes.